Ergonomic handle with easy-grip surface prevents blister formation on the hands. 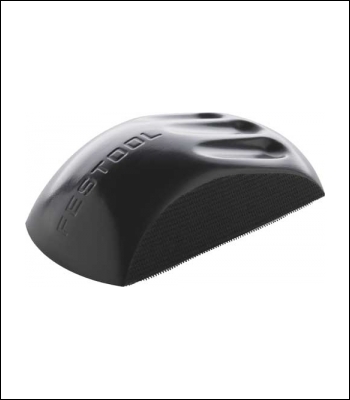 Compatible with Festool abrasive sizes. For rapid manual sanding of outer and inner edges. For coarse, intermediate and fine sanding. For rapid manual sanding of flat and curved surfaces.